Insight: Developing problem solving skills at a young age will make it intuitive later on in life. 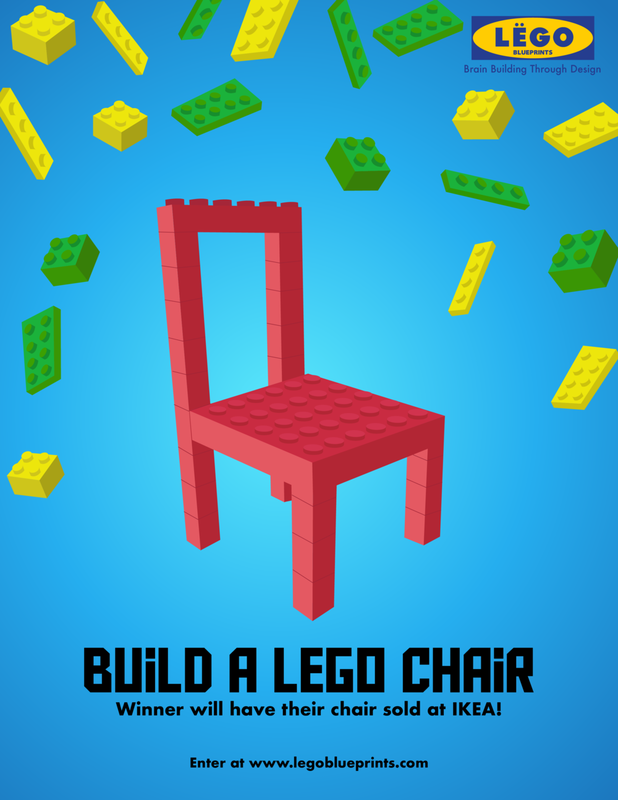 Build Ikea products using only LEGO bricks and your imagination. In typical IKEA fashion, assembly guides are visual and user-friendly. Atypically, they're also open-ended – encouraging builders to plan and execute their own designs. 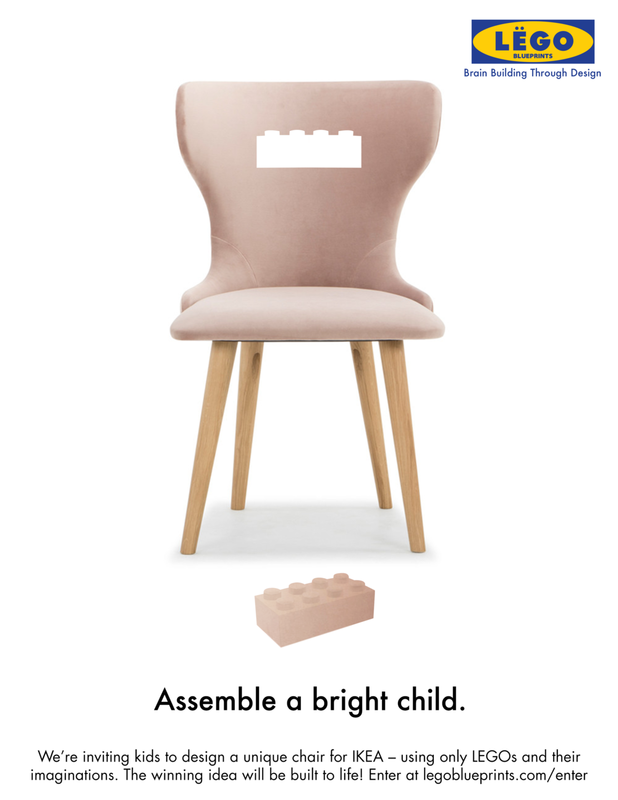 Using only their LEGOs and imaginations, kids are asked to to design their own unique chair for Ikea. 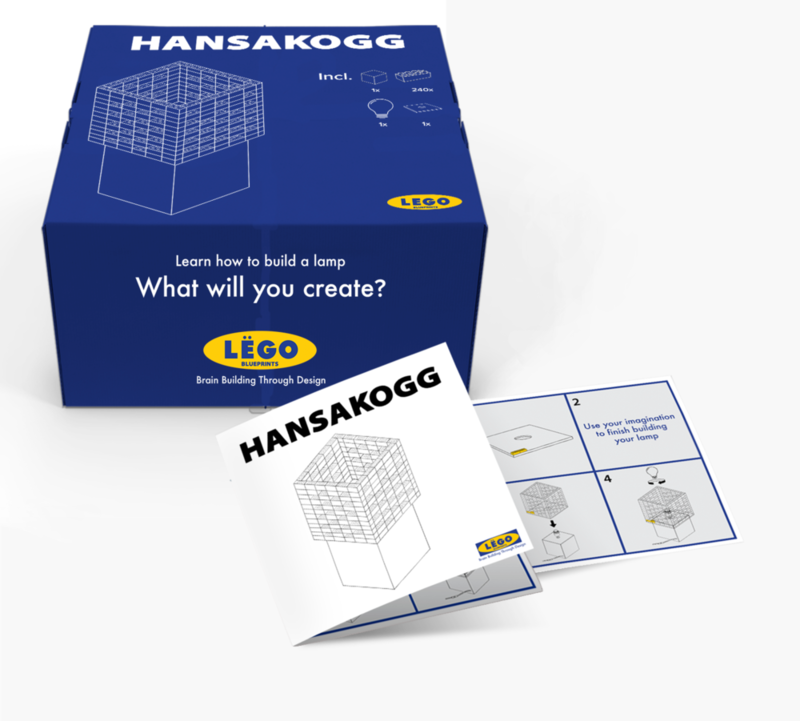 The winning design will be built to life, sold in IKEA stores, and named after its creator. We advertised with playground posters and social media posts.